Austin is one of the sunniest cities in America. And we’re not just talking about the weather. The Capital City is a hot location for everything from tech incubators to microbreweries. It’s also a heckuva great place to live. Which is where HouseCheck comes in. We’re the new kid in town. 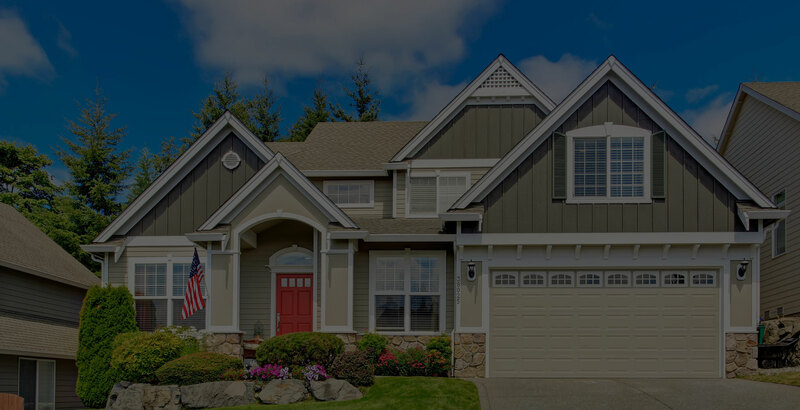 With a fresh, innovative approach to home inspections. Plus, a mission to deliver the simplest, most dependable inspection services a buyer or seller could ever want. 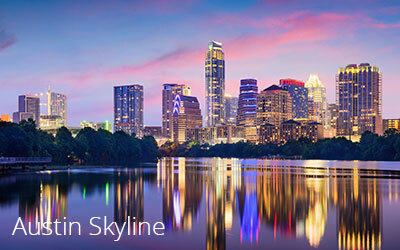 All across greater Austin – and in a growing number of locations around the United States. Buying or selling in Austin? Check out HouseCheck. Our professional Home Inspectors are all about providing a complete, accurate report on a home’s actual condition. HouseCheck’s Austin crew understands the local housing market because they’re part of the Austin community. They’re consummate professionals who get what Austinites want. 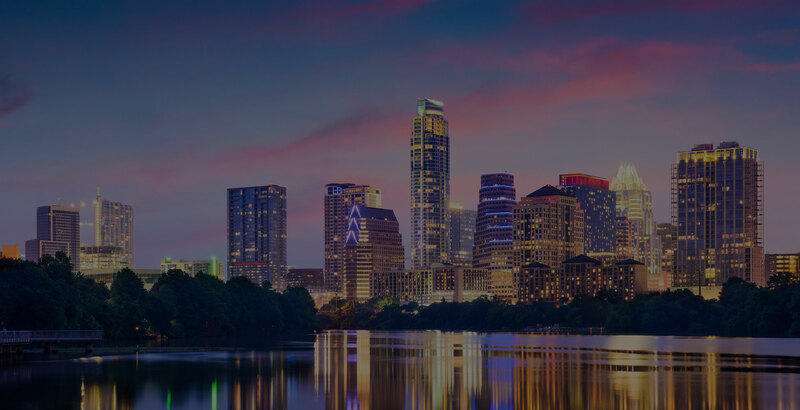 So, from Rollingwood to Avery Ranch…Old West Austin to Upper Boggy Creek…or anywhere throughout greater Austin – count on HouseCheck for a thorough, easy-to-digest home inspection report. 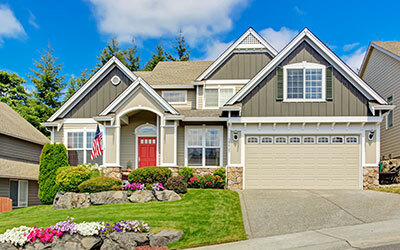 Once your offer has been accepted, the next step is to get the home inspected. But how do you know if the home inspection company is qualified? Work with HouseCheck. Our Home Inspectors are experienced, professional and dependable. They are also well-versed on the ins and outs of the Austin housing market. might hand the seller a list of things they want fixed before the sale can proceed. This is a critical phase of the sale where “done deals” sometimes come undone. But what if you could side-step this stressful scenario? A smooth move for home sellers. Let’s say your house is on the market in Austin. Naturally, you want a seamless sales process. And that’s a good reason to examine HouseCheck’s Certified Pre-Owned Home Program. 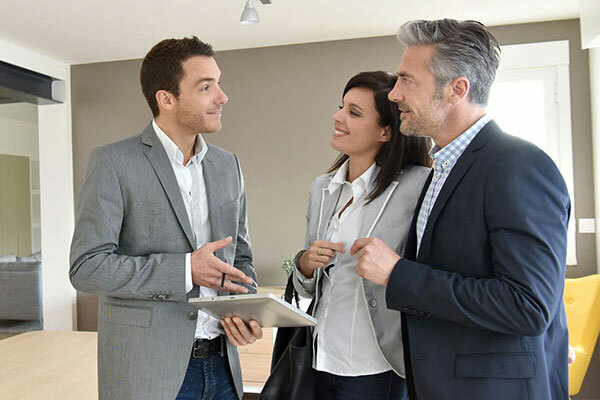 It can smooth the way to a successful transaction for sellers — and buyers, too. See what everyone is saying about HouseCheck in Austin! They provided amazing service and they did a great job. Their inspection report professional, very organized, neat, details with pictures. If every human being worked as hard and cared about their vocation as much as the inspector I met today (Nate) there would be peace, productivity, and tranquility across the land. He was knowledgeable, professional, courteous and every other positive cliché adjective that you can imagine. My husband, Andrew M. hired them to do our preliminary walk through on a new construction in Round Rock and we were very impressed with the skills and knowledge Scott had while reviewing our new home. Nate Rowell was my inspector and he was very professional and thorough with his work. I appreciated his taking time to answer questions throughout the walk through. Nate did an incredibly thorough job on our inspection and was a true professional throughout the process. These guys were easy to schedule, very accommodating, thorough, prompt and all around professional. Would reco them in a heartbeat. They were good! Prompt and through. Glad we had them to help us with our builders one year warranty process. I wish there were like 10 stars to give. Nothing but top of the notch service and at an affordable price that beats out the competitors. Wow, Scott is so nice! He responded to me right away and was very easy to communicate with as far as scheduling. If every human being worked as hard and cared about their vocation as much as the inspector I met today(Nate) there would be peace, productivity, and tranquility across the land. He was knowledgeable, professional, courteous and every other positive cliché adjective that you can imagine.